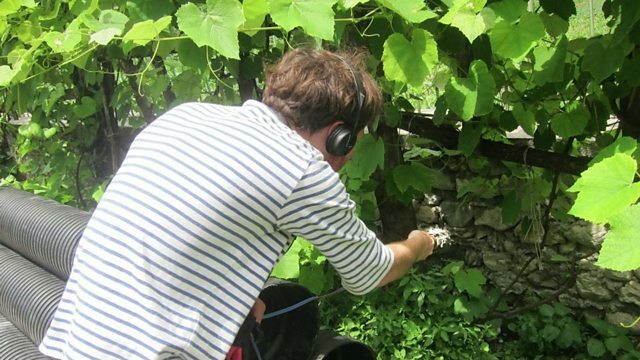 Peter Meanwell joins Stuart with tracks that show an imaginative use of field recordings i.e. the sounds and atmospheres of everyday life. Fitkin / Nyman / Seddon / Rackham. Top Ten Hits Of The End Of The World. EL TREN FANTASMA (THE SIGNAL MAN'S MIX).